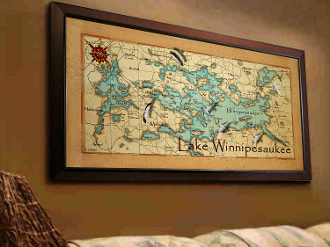 Here's a beautiful 24"x48" canvas map print that will look great in a large den at the lake house or cottage. 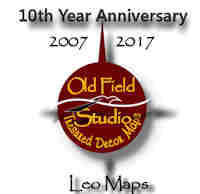 Folks will stop in their tracks to view this wonderful map of your treasured lake, river or bay. We use quality canvas with archival inks to ensure a beautiful image. 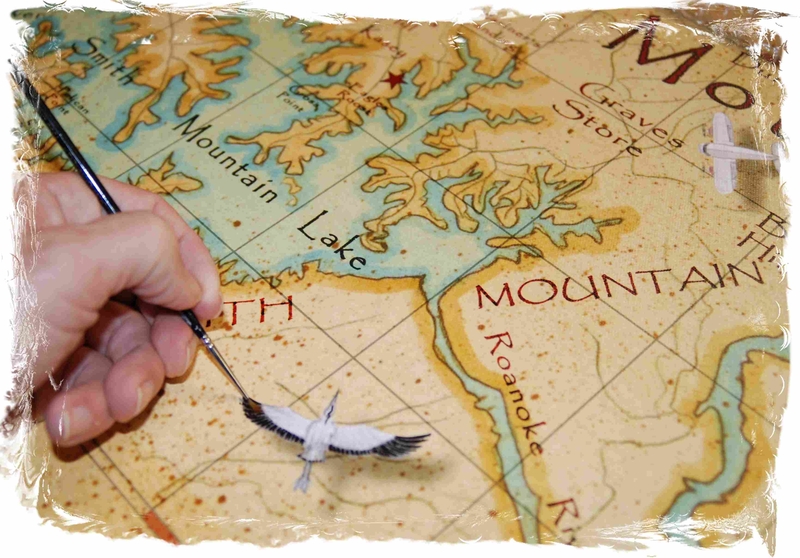 After printing, Leo touches up the birds etc... by handpainting. They almost come alive! Also, look for the hidden mermaid and fish in the waters. ORDER INSTRUCTIONS: Please provide the name of your treasured lake, river or bay in the box above with the state and nearest city location. 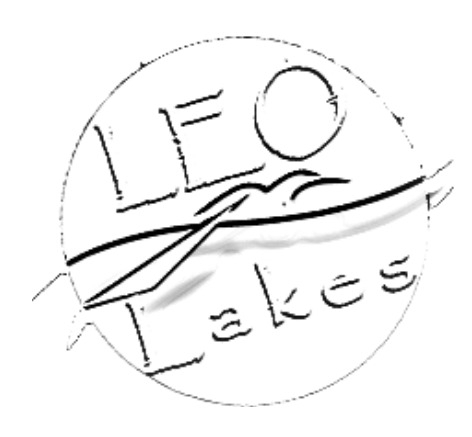 Also, if you would like a small star to indicate the location of your lake house or other special place, provide location in second box and complete order. After ordering, you will receive a comfirmation email and in a few days (1-5) an approval image will be emailed. 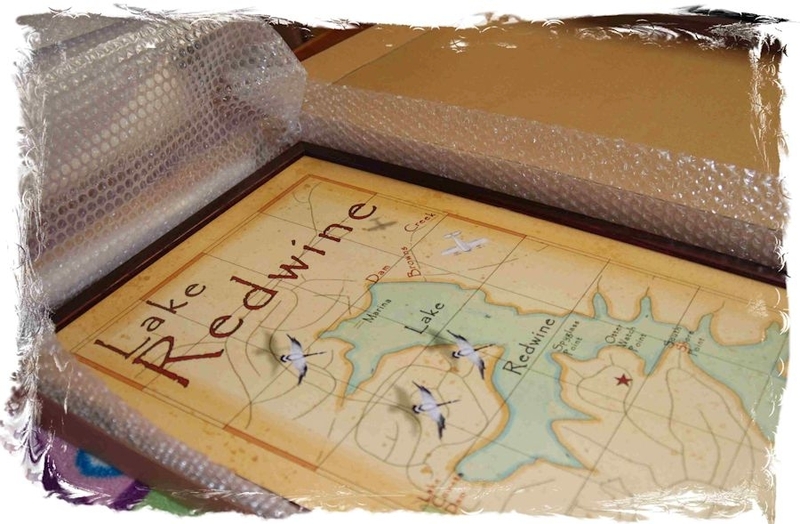 After approval your lake, river, or bay map will be printed and shipped. Normally, the whole process takes approximately 1-2 weeks after ordering.